​Newcastle United have confirmed the signing of Antonio Barreca from Ligue 1 side Monaco on a loan deal for the rest of the season. There is an option included in the loan agreement to make it a permanent transfer for a fee believed to be around £8m, should Barreca impress manager Rafa Benitez in his short stint at the club. Barreca, 23, becomes ​Newcastle's first signing of the transfer window, with the arrival of Miguel Almiron expected later on deadline day. 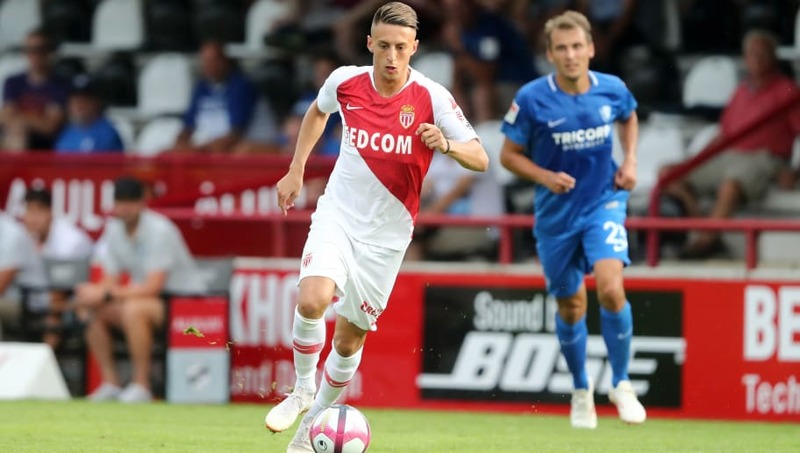 Former Italy Under-21 international Barreca joined Monaco after impressing at Serie A side Torino last summer, but has struggled to get regular playing time with Les Monégasques. He has featured in just nine matches in all competitions, though he has provided two assists in that time. In quotes on the club's website, manager Rafa Benitez said: "The left-back/left-wing-back position is one we've been looking to strengthen for a while and he's an Italy Under-21 international who we know has quality, good delivery and is good going forward. "He has the attributes, he has the quality and he has the characteristics that we look for. Now we must see how quickly he can adapt, but we will try to help him and if he can give us more competition in this area, and more quality in the final third with his deliveries, the only thing I can see is a positive." “It’s amazing what thousands of supporters threatening to cancel their season tickets and a manager threatening to quit can do to a club in a relegation battle. It's unclear how much playing time the youngster will get in Newcastle's push to avoid relegation, but his arrival will help beef up a dangerously thin squad that is currently dealing with the injury bug.